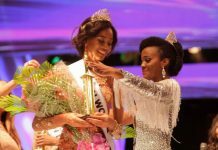 Thirty three beautiful young women from all over Wales converged at Newport’s Riverfront Arts Centre Saturday night, April 8, to vie for the country’s sole national pageant title. Emerging victorious is Hannah Elizabeth Williams, a 23 year-old business management graduate from Cardiff University. She will represent Wales at the Miss World pageant later this year. The first runner-up is Maryanne Petrinolls while Jayde Reader is the second runner-up. Rounding up the Top 5 are Emma Davies from Monmouthshire and Shannon Lewis from Neath. Miss Wales this year put a lot of emphasis on women empowerment as well as on charity projects. 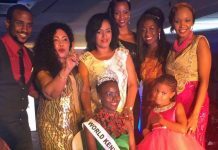 More than £ 20, 000 (US$ 24, 700) was raised by the candidates for charity in the days leading the finals. 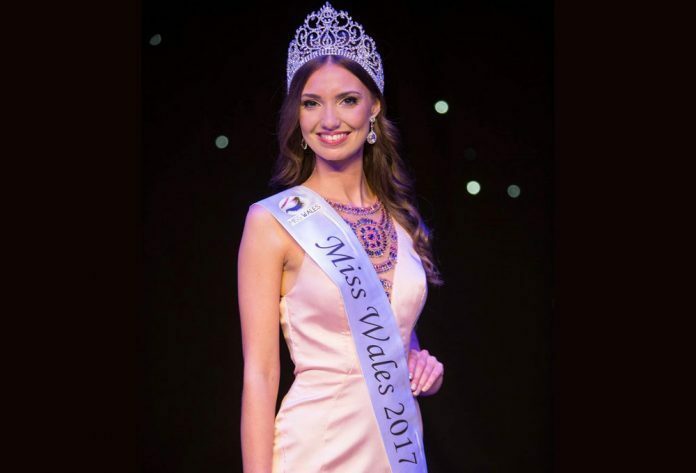 Since 1999, Wales has been competing at Miss World as a separate entity. In 2012, the country nearly won the Miss World crown when Sophie Elizabeth Moulds was named as the first runner-up.